The 21st century has brought with it advanced technology aimed at improving our everyday lives. Nowadays, it’s hard to imagine a day without the Internet. Unfortunately, the popularity of the Internet has come with threats to our security and privacy. 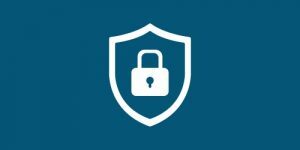 If you’d like to get a VPN and are considering SurfEasy, you’re certainly interested in the level of protection it provides. Continue reading to find out if SurFeasy is safe. SurfEasy is a VPN provider based in Canada but it operates servers located all over the globe. There are more than 1000 SurfEasy servers located in Europe, North America, South America, Australia, Africa, and Asia. SurfEasy connects you to one of its servers each time you activate the app and masks your real IP address with one generated from its servers. Using SurfEasy servers, you can appear to be from Poland, Brazil, Japan or South Africa and avoid geographical restrictions imposed by your country. This way, you can prevent online censorship and access websites that may be blocked in your school or at work. SurfEasy uses high-level protection to keep you safe from hackers and trackers. It works with bank-grade encryption and makes your data almost impossible to hack. SurfEasy doesn’t specify what VPN protocols it uses, but since millions of people rely on it for protection, it obviously works properly. Is SurfEasy safe enough? Yes, because it offers a lot of extra features, but keep in mind that most of them are available only for users who opt for the Ultra subscription plan. In addition to strong encryption, SurfEasy has a strict no logs policy to secure your online anonymity. It doesn’t save any of your activity logs whatsoever. SurfEasy doesn’t keep any of your logging information, track your browsing or save any evidence of your online presence, making you practically untraceable. SurfEasy takes online safety to the next level with its Wi-Fi security. 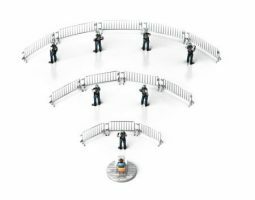 This amazing feature keeps you safe when you connected to a public, open or untrusted Wi-Fi network. The best part is that you don’t have to turn Wi-Fi security on in advance since it activates automatically every time you join a new network. In addition to these premium features, SurfEasy also provides an advanced tracker blocker. It blocks every sneaky tracker advertisers use to follow you while you surf the Internet, making it impossible for them to snoop on your online activities. This enhanced tracker blocker is supported by an excellent ad-blocker for all iOS9 users. The SurfEasy ad-blocker saves you from annoying ads and prevents draining your battery and wasting your data on boring commercials. 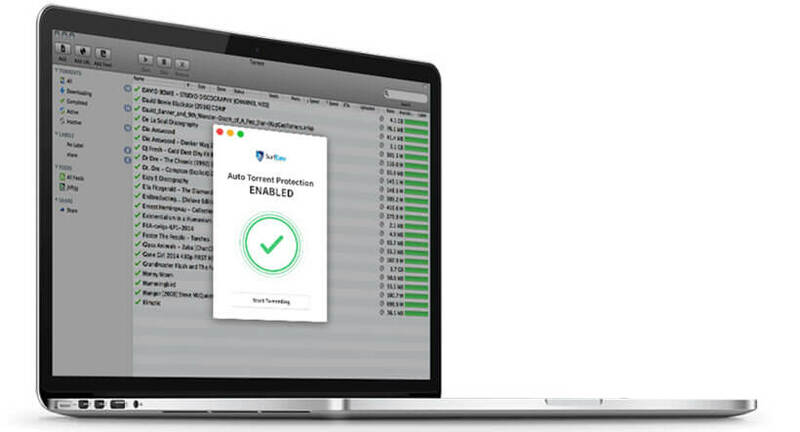 You can protect almost any of your devices with SurfEasy. It’s compatible with Windows, Mac, Android, and iOS. There are also extensions for Chrome, Opera, and Amazon. Both paid and free versions can work on up to 5 devices simultaneously, so you can cover all your devices with a single account. SurfEasy has a few flaws, just like any other VPN service provider. However, when it comes to safety and protection, there isn’t much we can complain about. The only two features we would like to see in SurfEasy’s offer are the killswitch option and paying via BitCoin. So, is SurfEasy safe? We can say that it definitely is. 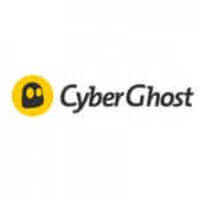 It offers high-level encryption with numerous additional features and provides you with access to more than 1000 super-fast servers located in 28 different world countries. What’s more, you can have it for free and use it on 5 devices at the same time. If SurfEasy seems like a good choice for you, you can learn more about it in our SurfEasy review. Want to find out even more about SurfEasy? Make sure to check out our SurfEasy Review for detailed information about this VPN provider.